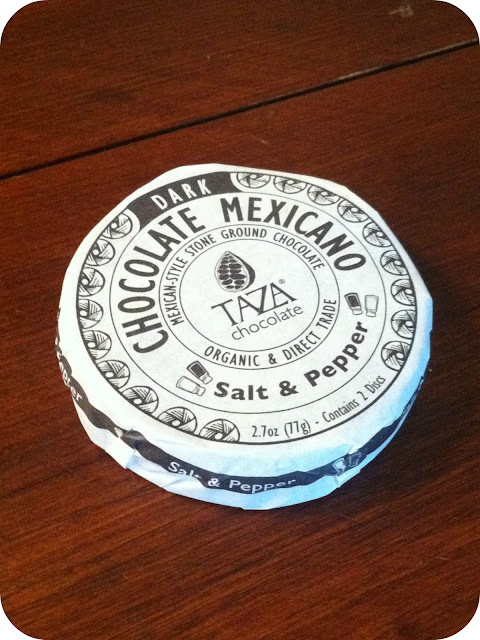 The Products: Full size and deluxe sized samples of gourmet food products from the US. This chocolate is amazing and not just for the taste: it’s organic, fair trade and gluten, soy and dairy free! In fact, there are only 4 ingredients: organic cacao beans, organic cane sugar, organic black pepper and kosher salt. If there is such a thing as healthy chocolate – this is it! 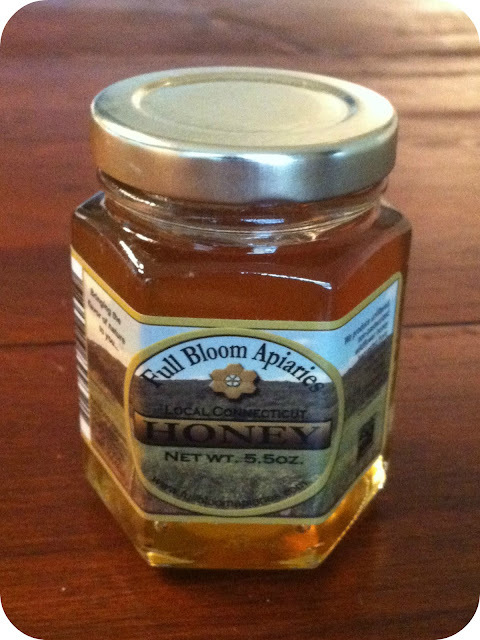 A great staple to have in the house, and much healthier than most honey you would find in a typical grocery store. 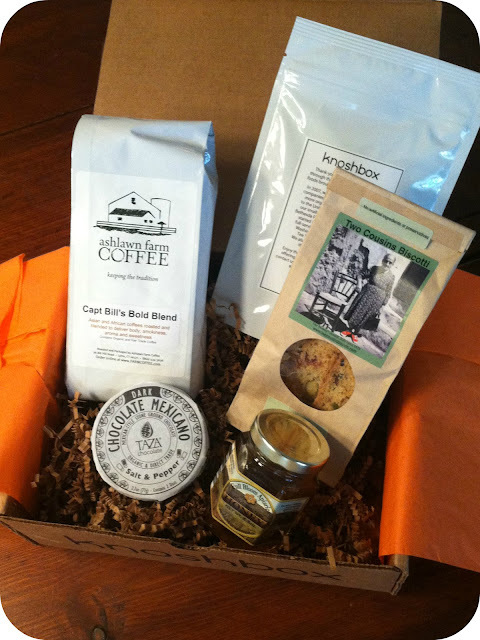 Organic and fair trade coffee – another great find! 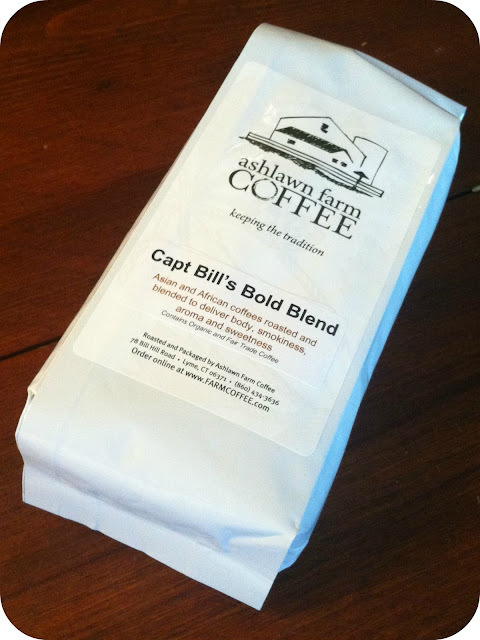 If you like strong coffee, I definitely recommend trying this blend. The bag I received was whole bean, but they also offer it in Percolator, French Press, Drip, and Espresso. I didn’t try these myself (gluten) but they were almost immediately devoured and enjoyed by others! 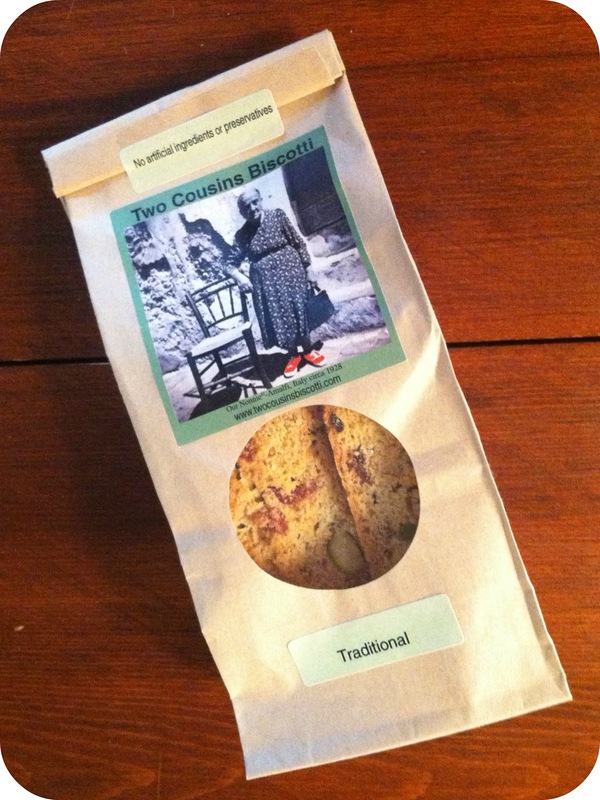 The Traditional flavor is their signature biscotti and features a delicious mixture of pistachio nuts, cranberries, and apricots. Wow – I opened the bag and the lemon smell hit me immediately. Unlike other lemon teas that typically just use lemon flavoring, Zen Tara uses actual dried Meyer Lemon rind, and the difference is amazing. This is absolutely my new favorite tea. 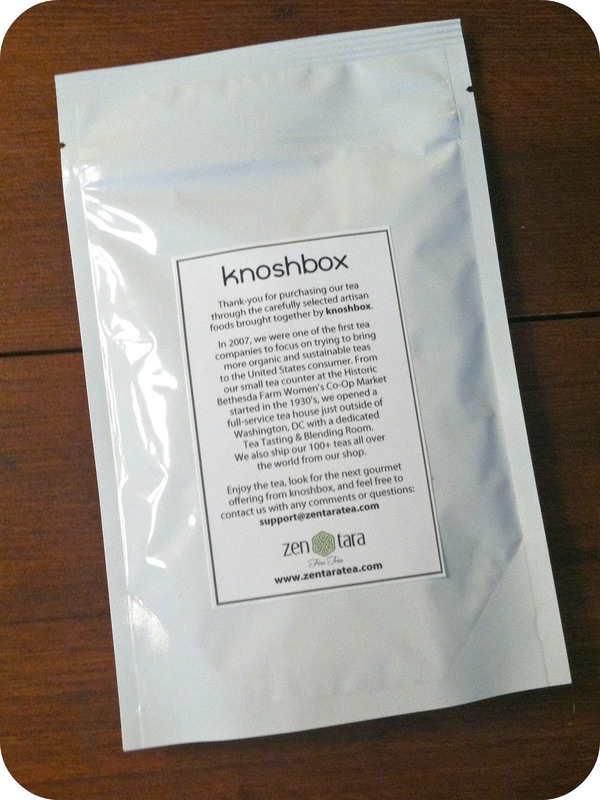 Verdict: Knoshbox is one of my new favorite boxes! The box costs $30 and I received over $34 worth of excellent natural and organic products. 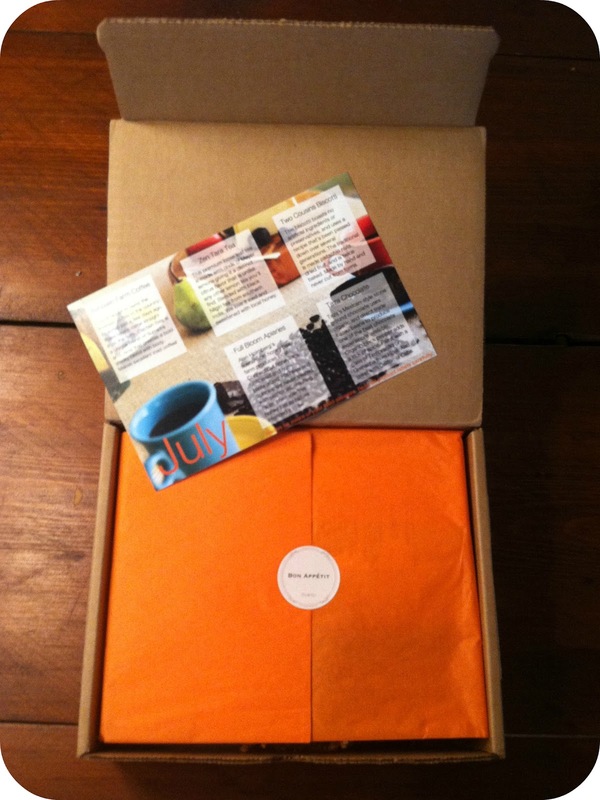 This is truly one of those rare subscription boxes where you genuinely feel someone took the time to hand select best-of products for you to sample. The presentation is also great: the included card gives you all the information you need to know what went into the making of each product.